Nepal Foreign Affairs (KATHMANDU, 28 August 2018) – A meeting of Foreign Secretaries of senior officials of the Bay of Bengal Initiative for Multi-Sectoral Technical and Economic Cooperation (BIMSTEC) member states is beginning today in Kathmandu. Following the meeting of secretaries and Ministers, the summit will be held in 30-31 August and that will be attended by the head of the states and governments of the member states. Nepal is chairing the summit. 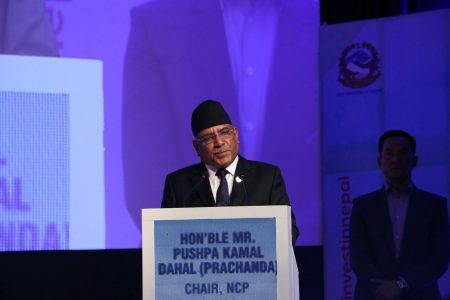 Prime Minister KP Sharma Oli on Monday informed to the editors that the BIMSTEC summit won’t be just a regular kind of summit, it will be made more efficient to seek the common development and prosperity of the region. Foreign secretaries from the member countries will take part in the meeting chaired by Nepal’s Foreign Secretary Shankar Das Bairagi. 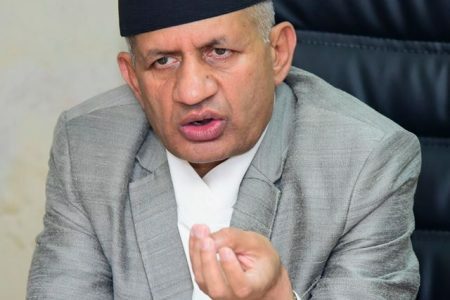 ‘The meeting will prepare the agenda for the scheduled ministerial meeting as well as work on the draft for the Kathmandu declaration’ Foreign Ministry Assistant Spokesperson Rambabu Dhakal said. Other agendas include making BIMSTEC effective and result-oriented, institutional reforms and consolidation, and opening up regional centres on a number of topics that officials have been working on. The final text or outcome of the summit will be agreed at the meeting of the foreign ministers on Wednesday before being approved by the heads of government. According to the itinerary, after completing two back-to-back meetings of the senior officials and foreign ministers, formal opening of the summit will take place on Thursday. The heads of government will start arriving in Kathmandu on Wednesday. On Thursday, before the opening session of the summit, President Bidya Devi Bhandari will meet with BIMSTEC leaders at her office and will host a luncheon in honour of the visiting delegates. Formal opening of the summit will take place in Hotel Soaltee, where all the heads of state/government will make their opening remarks during a programme chaired by Prime Minister KP Sharma Oli. In the evening, Oli will hold talks with members of the delegation, including Indian Prime Minister Narendra Modi. 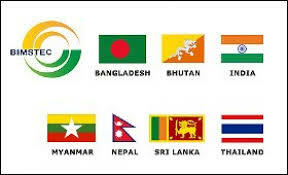 On Friday, BIMSTEC leaders will hold an informal meeting at Hotel Soaltee. Following the event, the heads of government will participate in the closing ceremony of the summit, where the BIMSTEC Kathmandu Declaration will be adopted. 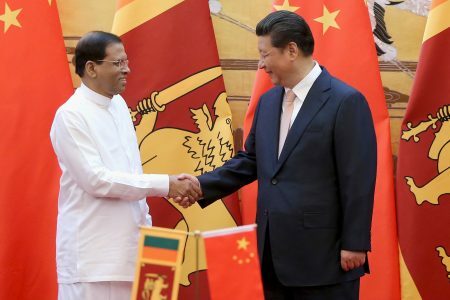 Apart from Oli and Modi, Bangladeshi Prime Minister Sheikh Hasina, Bhutanese Chief of Interim government Lyongpo Tshering Wangchuk, Myanmar’s President Win Minta, Sri Lankan President Maitripala Sirisena, and Thai Prime Minister Prayut Chan O Chale will take part in the summit.